09.01.2013. (Hvino News) Tbilvino, Georgia's largest wine producer and exporter, has signed an exclusive contract with Ukrainian retailer Fozzy Group to supply its Iveriuli wine to Ukraine. Ukraine accounts for 17% of total Tbilvino's export, and is the second largest market in company's export portfolio, which includes 28 countries. Thanks to contract with Fozzy Group, Tbilvino plans to sell 120 thousand bottles of wine under Iveriuli brand in Ukrainian supermarkets in 2013. 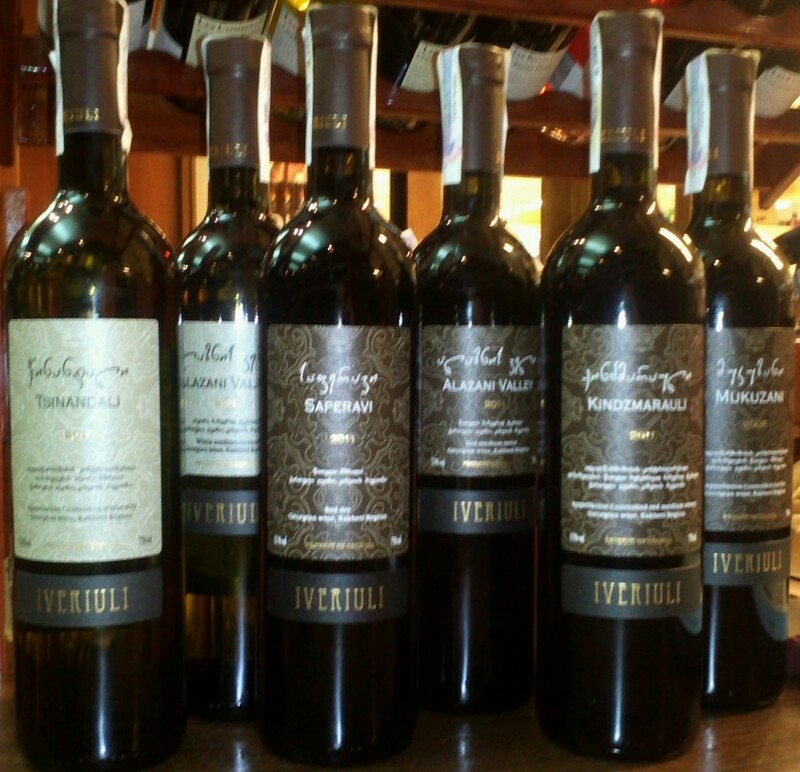 Iveriuli occupies a niche in the "average" and "above average" of wine market's segments.